In my post about certifications, I mentioned starting a certification course regarding Amazon Web Services development. Bit by bit, I’ve been making progress through the course itself. The structure is pretty straight forward. 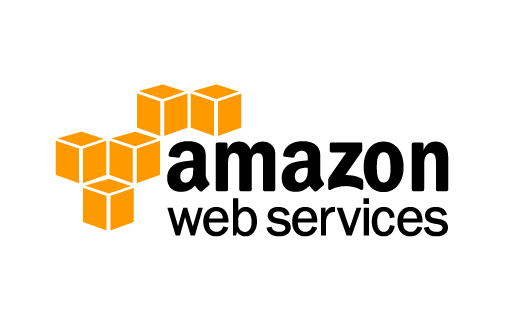 It begins with an overview of what AWS is overall and what you should expect to get out of the course. The idea primarily is to prep you for the basic Associates certification, so they’re going for breadth as opposed to depth. That’s fine with me! Some of the first things to consider when building a new app is who your audience is and what they need to be doing. Trying to shoehorn a security or roles model after you’re under way is just asking for it. Therefore, the course starts us off at the beginning by showing us how to build roles and use them programatically through the CLI. One of my more interesting takeaways from this was locking down your root access using Multi Factor Authentication. This involves creating a key object on AWS and mapping it to an authenticator app on my phone. The premise here is that no one should be able to get root in your environment based on a simple password. It’s a good habit to get into before you entrust important data or business logic to the cloud. Once you have your roles in place, it’s time to provision resources. EC2, or Elastic Compute Cloud, is where you can provision various types of virtual compute hosts. There are options based on conventional questions like number of processors and memory, or you can request role based hosts optimized for graphics or high memory or transaction-intensive needs. This is one of the longest sections of the course, but an important term that you might hear a lot about is something called Lambda. 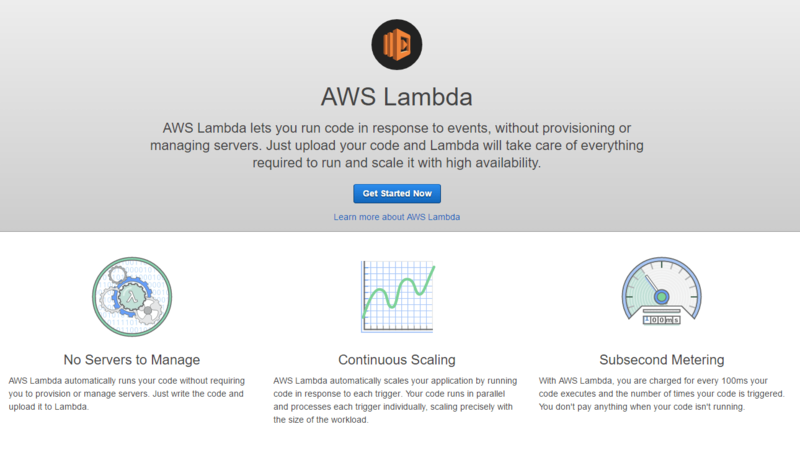 Lambda is Amazon’s event driven code solution where you have a function or service waiting on a call and it responds only as needed. So, you can think of it as a sort of headless API where all you have to worry about is your function or service itself and none of even the typical PaaS concerns such as host or middleware setup or general availability. One example of Lambda pointed out by the course is Amazon’s Alexa service which is available on their home devices, such as the Echo. I’ve only tinkered with Lambda once or twice, but the potential is very exciting. I’m looking forward to a deeper dive at a later date. At this point, I’m only about a third of the way through but will be spending more time on it during May and June with a goal of taking my certification over the summer. For those who are interested, the course is put together by a company called A Cloud Guru. They have several other courses and tracks for AWS available at their website and at Udemy, where I’m taking my own course. I’d love to hear any feedback on this post and invite you to share your own experiences and opinions on AWS, either your own projects or learning tracks. As always, if you have any questions or comments, please feel free to add them here or address them to john@benedettitech.com.